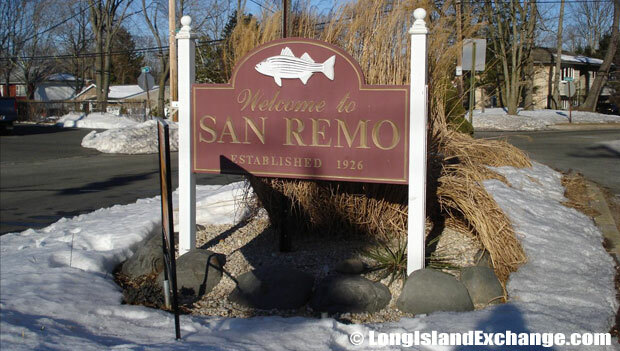 San Remo is a large neighborhood development located on the northern side of Smithtown, on Long Island, in Suffolk County, New York. The development is bordered on the east by Smithtown Landing Municipal Golf Course, to the south by Smithtown’s town center, to the west by the hamlet of Kings Park and to the north by the Nissequogue River. 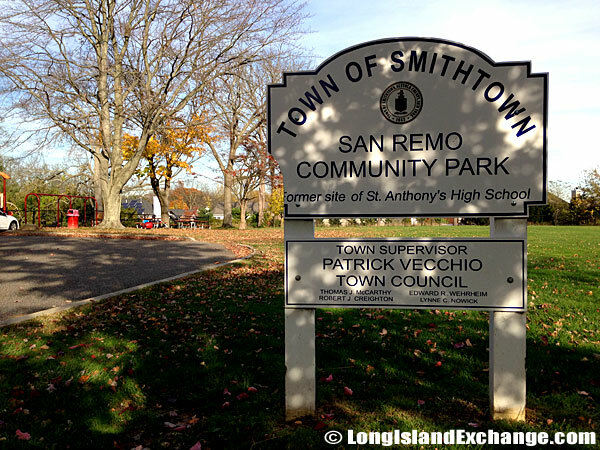 San Remo is not an incorporated community but is considered to be part of the larger community of Smithtown, and it shares zip codes with both Smithtown and Kings Park. A sign welcomes visitors and residents to San Remo, a large neighborhood development on the northern side of Smithtown. San Remo Community Park, former site of Saint Anthony’s High School. 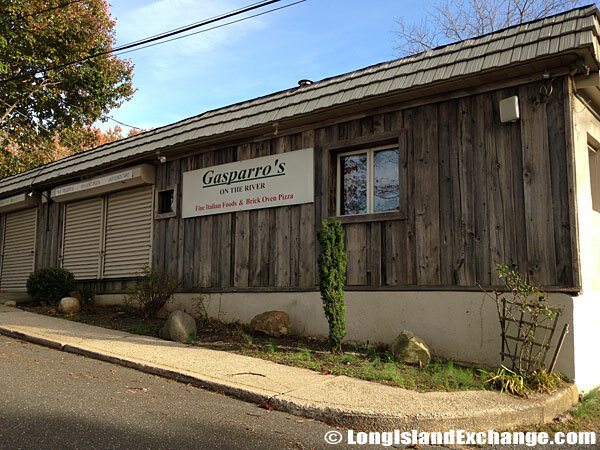 Gasparro’s On The River, Fine Italian Foods and Brick Oven Pizza. 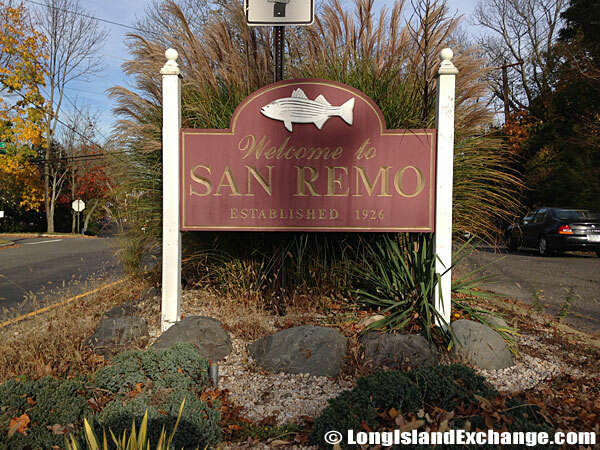 San Remo covers an area of 1.9 square miles and has a resident population of nearly 7,000 in 2,190 households. The median household income of San Remo residents in 2009 was $109,799, which was $20,000 more than residents in neighboring Kings Park. The majority of San Remo’s residents (55%) make more than $60,000 a year. This revenue is reflected in the average home price for Kings Park, including San Remo, which was $467,931 in 2008. This value is more than $200,000 higher than the U.S. national average of $260,559. 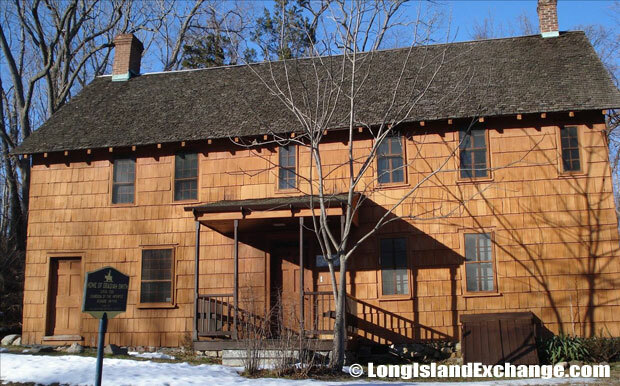 The Obadiah Smith House, a historic home built circa 1708, heavy timber frame, five-bay center entrance, with a side gable roof and interior end chimneys. 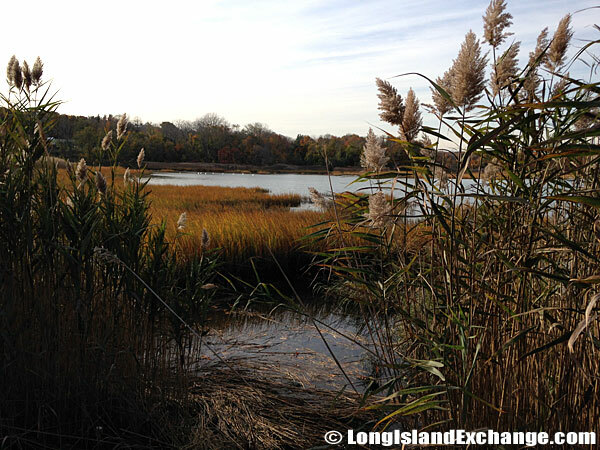 A view off of the shores within the San Remo community of Smithtown. 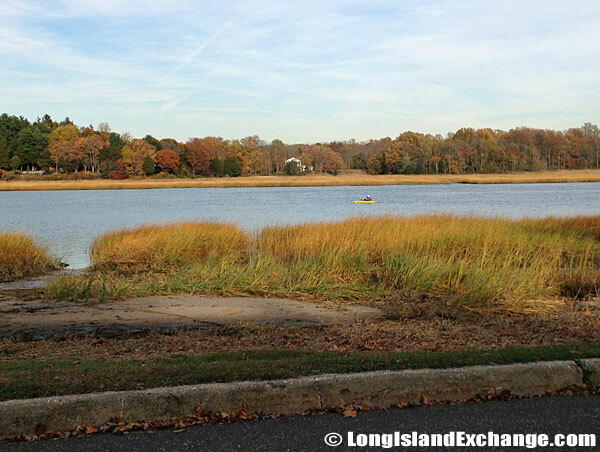 A view off of the shores within the San Remo community of Smithtown; in the distance is a man canoeing. The neighborhood is split evenly among the genders and the average age is 34.6 years old. Over 40 percent of households living in San Remo have children, though single adults also have a strong presence in the neighborhood at 21 percent. As for San Remo’s racial makeup, in 2008 94-percent of residents were white, including 4 percent Hispanic, 3 percent Asian/Pacific Islander, and 1 percent African American. People of other races accounted for less than one percent of the population. Harrison Pond Town Park, small park on Saint Johnland Road. 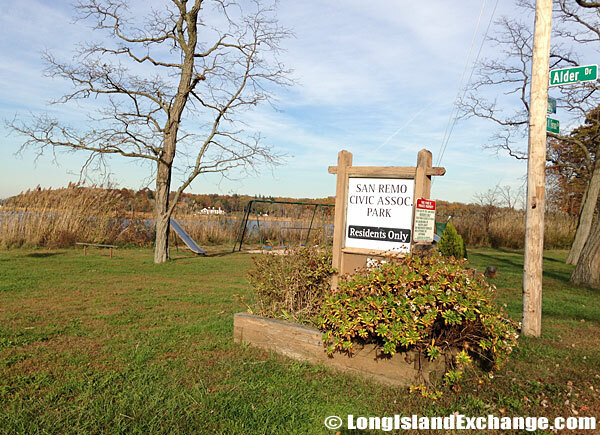 The San Remo Civic Association Park is for residents only. 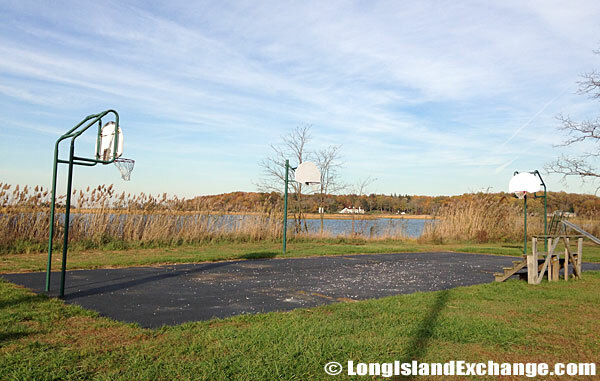 A basketball court by the water at San Remo Civic Association Park. San Remo was founded by the publisher of an Italian-language newspaper in 1922 and named after a town in Italy. The founder purchased 194 acres of farmland on the west bank of the Nissequogue River and sold plots of land to his subscribers for $50 apiece in order to drum up business for his newspaper. A number of Italian-Americans moved out of New York City to build small houses in San Remo. The community boomed in the 1960’s, when 36-percent of the homes were constructed. In fact, home building dominated San Remo from 1959 to 1979, when 71-percent of its homes were erected. However, home building has declined in recent decades. 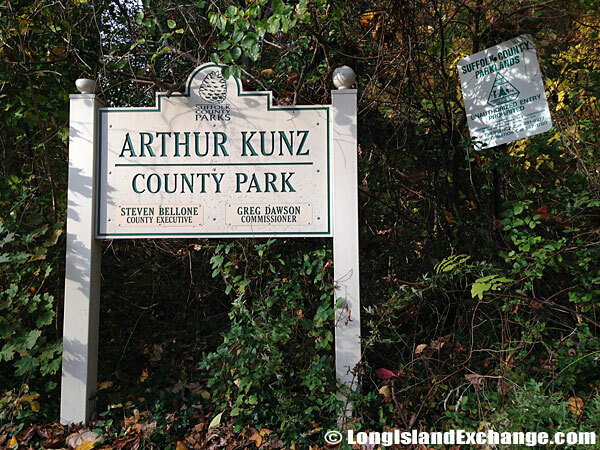 The 93 acre Arthur Kunz County Park is utilized primarily for hiking. 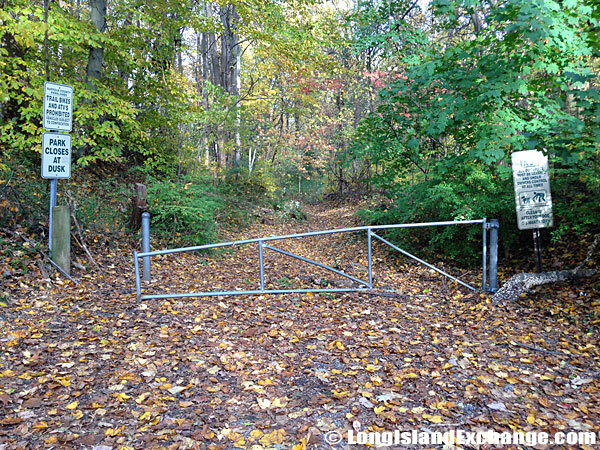 It connects to both the Long Island Greenbelt Trail and Sunken Meadow State Park. 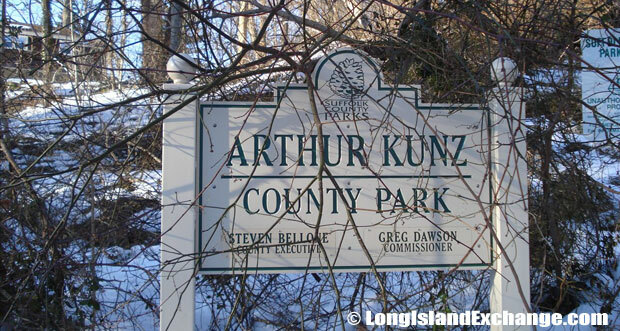 A trail entrance at the end of Landing Road, leads into Arthur Kunz County Park. San Remo is surrounded by beautiful parks. Nissequogue State Park forms the community’s northwestern boundary, with Harrison Pond Park and Arthur H. Kunz County Park to the north and northeast, respectively, and Cy Donnelly Park to the southwest. Smithtown Landing Municipal Golf Course forms the eastern boundary and separates San Remo from the Nissequogue River inlet. 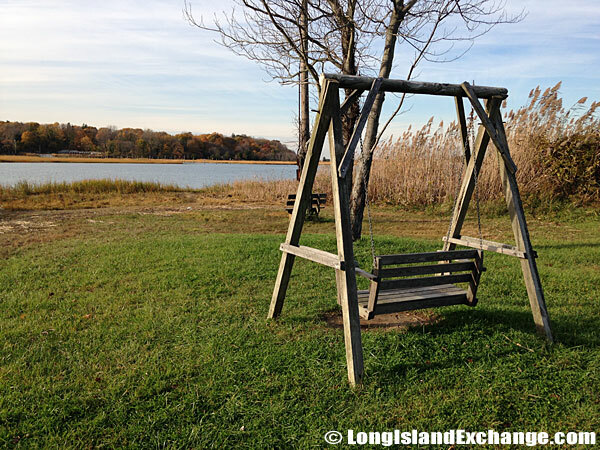 Beautiful beaches are just north of the community along Long Island Sound and more wooded parkland is accessible along the river. The area surrounding San Remo is deep in American history. 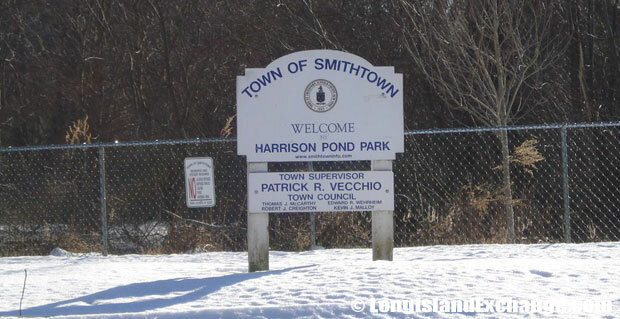 Smithtown was founded in 1665 and played a part in the American Revolution, and the site of Fort Salonga, a Revolutionary fort, is located less than 10 miles away.